This week’s feedback features two questions from correspondents in Australia. Paul R. asks how the origin of the Hawaiian island can be explained according to the Bible, and Dr Tas Walker responds. 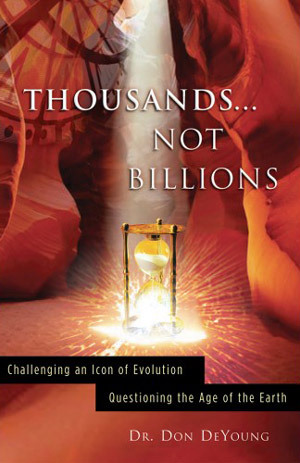 Will R. asks how scientific ‘proof’ relates to the truth of creation and the Bible, and Lita Cosner responds. Dear friends I was wondering if you could shed some light on the argument over the formation of the Hawaiian Islands. The long-age uniformitarian argument puts their age at 20 million years and sea-floor spreading as the likely catalyst for their chain-like structure and sea action for the level of erosion. What are your views? The mainstream story for how the Hawaiian Islands formed is that the Pacific plate slowly moved over a stationary “hot spot” welling up in the earth’s mantle, which progressively caused a series of volcanic eruptions that produced the string of volcanic islands. A change in direction of the movement of the plate caused the direction of the islands to change, which is why there is a kink in the line of islands. This idea was around before there were any radioactive dates done on the basalts. An adaption of that story could easily be incorporated into a creationist scenario such as Catastrophic Plate Tectonics. The main difference would be the dates. The islands would all be post-Flood, that is younger than about 4,500 years. One of the characteristics of the magma (lava) that erupts on these islands is that it is very rich in radiogenic argon. Samples from the islands regularly give ages that are far too old. We quote examples on creation.com of lava observed to have erupted in the last 200 years on those islands that gave ages of many millions of years. So, the potassium-argon ages quoted are by no means definitive and there is a good precedent for not accepting them. An adaption of that story could easily be incorporated into a creationist scenario such as Catastrophic Plate Tectonics. Hot spots have been a very popular story for explaining all sorts of geological features. However, it is worth remembering that they represent a speculative story about the past and that they have not actually been observed. 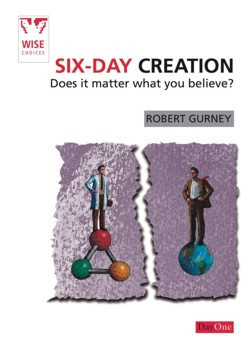 Over the last ten years there have been some geological papers that have expressed skepticism of the concept.1 It is possible that the real explanation is quite different. For example, the islands may simply represent eruptions from a couple of linear fissures in the ocean floor. There is scope for someone with detective skills to do some more research on this issue. A good place to begin is by searching creation.com for relevant key words. I’m very familiar with your material and searched your website for information to address a specific question that was asked of me: “I’ve heard it said by a minister that creation cannot be scientifically proved. 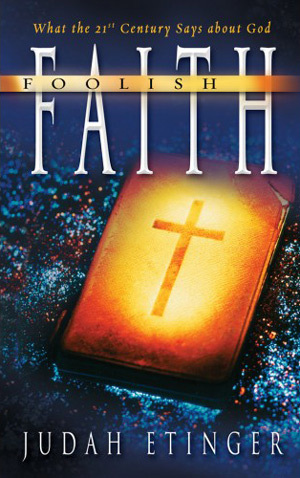 It must be accepted by faith. 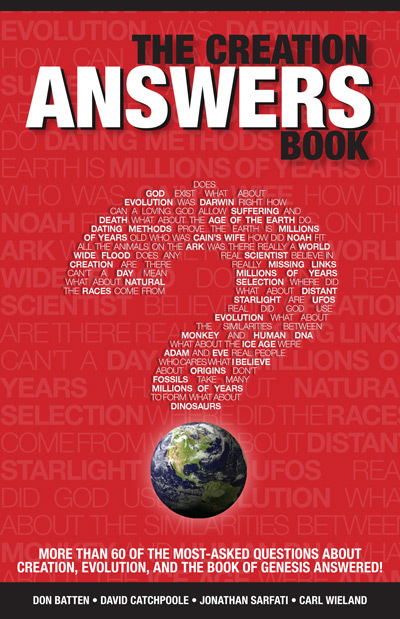 “I think there’s plenty of evidence for Creation but I admit to being stumped by the way the question was asked. Can you please help with an answer, specifically the best Scriptures to use in response? Strictly speaking, nothing can be proved scientifically, because the scientific method can only disprove things. For instance, we can scientifically disprove the statement “all crows are black” by producing an albino crow. But we could never prove the statement, because we could never have access to all the relevant data—in this case, all the crows in the world. “There are, after all, different types of knowing. Science studies the repeatable; history studies the unrepeatable. Caesar only crossed the Rubicon once, and if he’d crossed it again it would have meant something different the second time. There was, and could be, only one first landing on the moon. The fall of the second Jerusalem Temple took place in AD 70 and never happened again. Historians don’t see this as a problem and are usually not shy about declaring that these events certainly took place, even though we can’t repeat them in a laboratory. … it simply means that science can’t have the final word; a reliable eyewitness testimony will always carry more weight in answering historical questions. That’s not to say that science has no input in helping to determine historical matters, otherwise our ministry would be wasting money hiring so many Ph.D. scientists. Rather, it simply means that science can’t have the final word; a reliable eyewitness testimony will always carry more weight in answering historical questions. And that is what we believe we have in the Bible, God’s word. 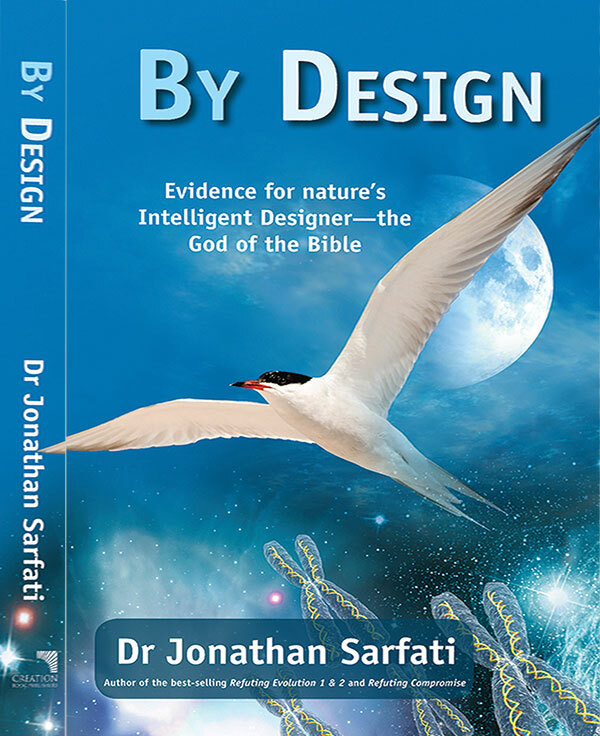 That is why design in the natural world is a very powerful evidence for the presence, power and nature of the Creator, one that we should learn how to use (read this experience of Daniel H from northern England). Further, archaeology provides good evidence for the reliability of the Bible. 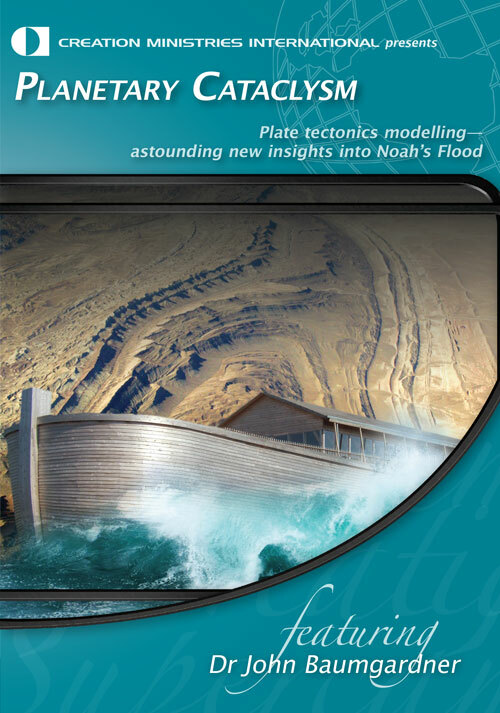 And finally, when we start with the biblical framework of history and use it to interpret what happened in the past (such as in geology, geography, biology and astronomy) we find it works. Jordon, B.T., The mantle plume debate in undergraduate geoscience education: overview, history and recommendations: in; Foulger, D.R. and Jurdy, D.M. (eds), Plates, Plumes and Planetary Processes, The Geological Society of America, Special Paper 430, 933–944, 2007; “Mantle plume theory has been widely, but not universally, accepted in the geosciences for several decades, but recent critical evaluation has led to an intense debate regarding the existence of mantle plumes.” Return to text. 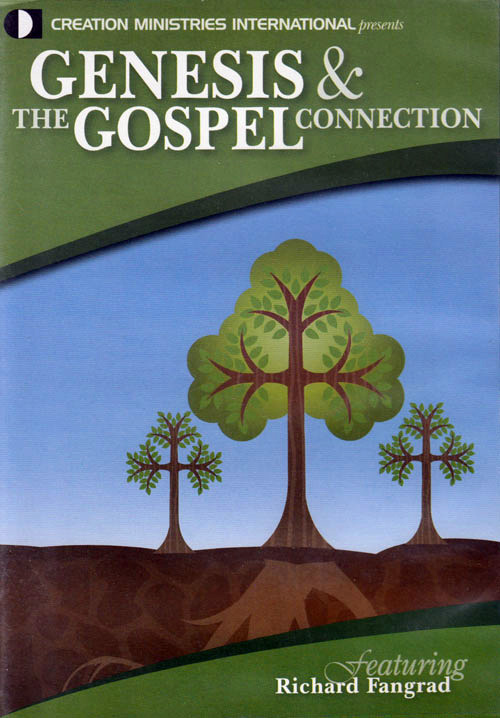 Wright, N.T., Surprised By Hope: Rethinking Heaven, the Resurrection, and the Mission of the Church, HarperOne, New York, pp. 64–65, 2008. Return to text.